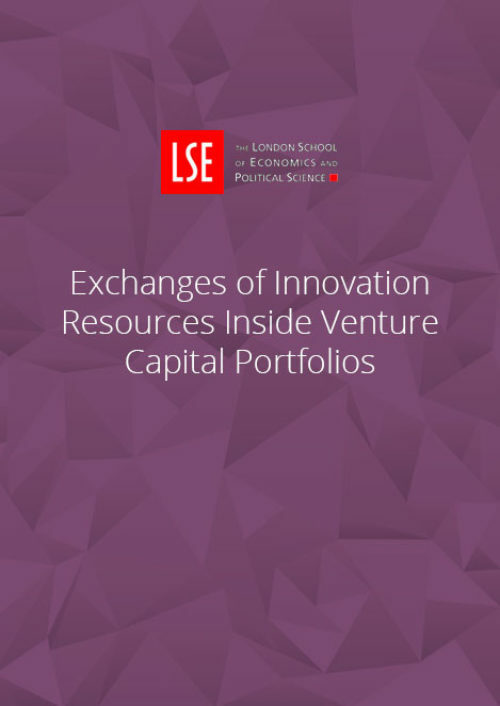 I explore exchanges related to the distribution and promotion of innovations between companies sharing common venture capital investors. I show that after companies join investors’ portfolios, exchanges between them and other companies in the portfolios increase by an average of 60%, relative to exchanges with matched non-portfolio companies. The increase holds for exchanges led by either new joiners or other portfolio companies, can begin before the joining event, is larger when information frictions and contracting complexities are more prevalent, and is similar when joining events are plausibly exogenous. Results suggest that returns to innovations are higher in venture capital portfolios.